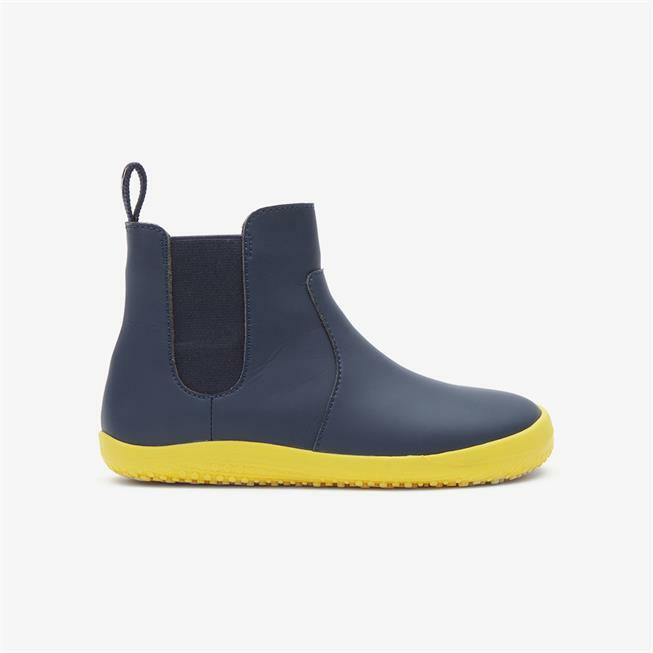 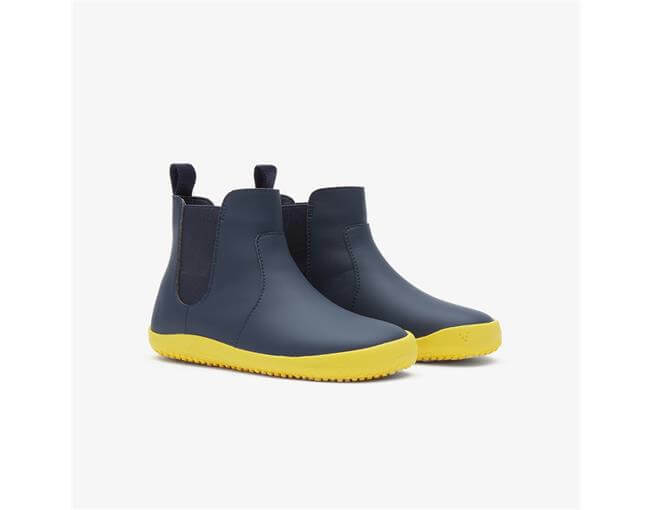 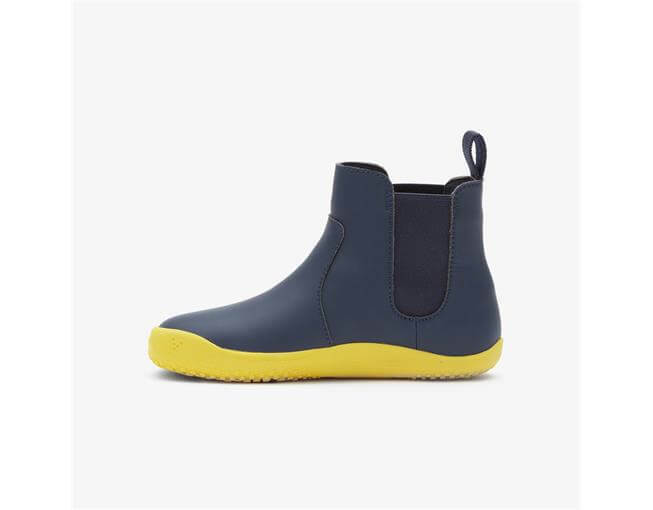 The Fulham is a classic Chelsea Boot reimagined for little modern adventure-seekers! 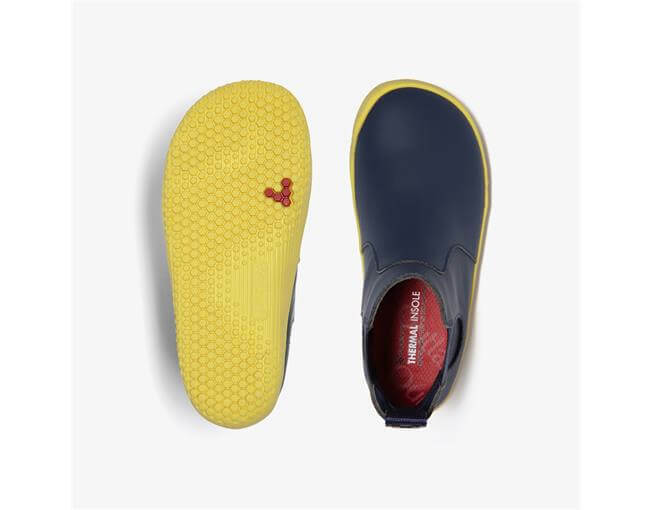 Made from rubber, with elastic panels for easy in-out entry. 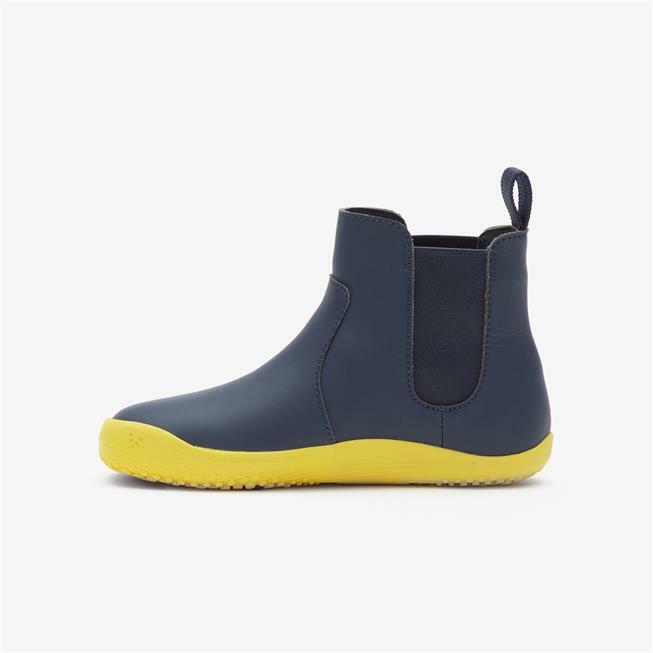 Whatever the weather, this is the ultimate barefoot shoe for your little one's daily adventures. 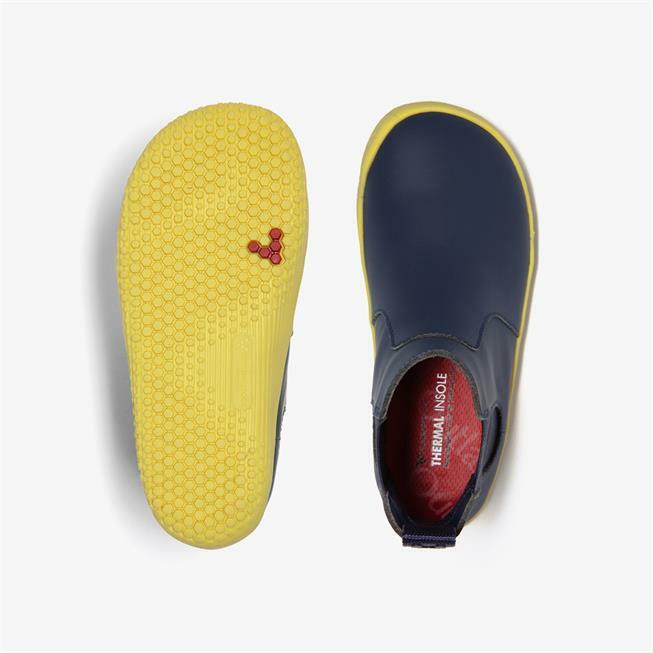 NOTE: Sizes 20 to 24 have velcro along one side of the shoes for easy access. 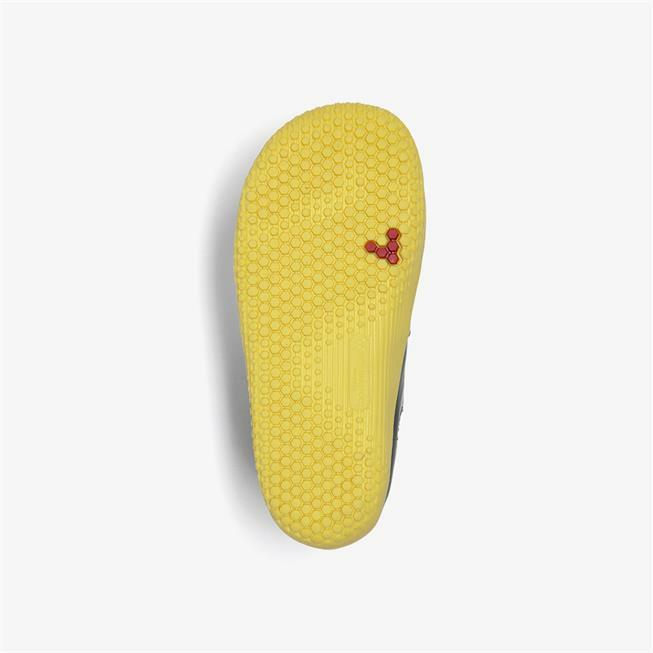 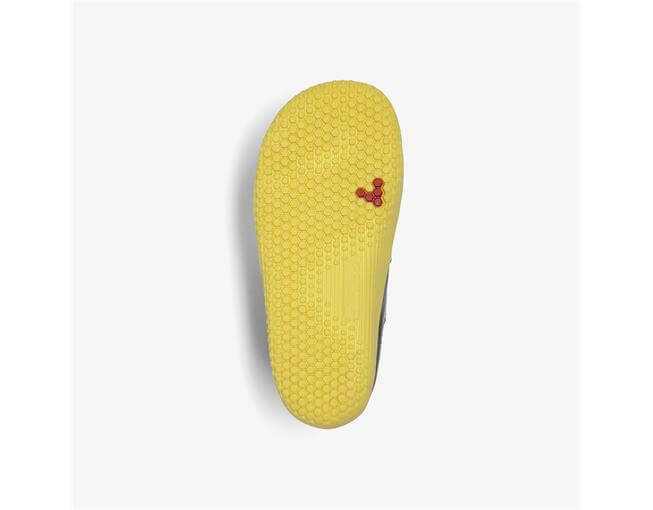 The Fulham provides growing feet all the benefits of sensory feedback. 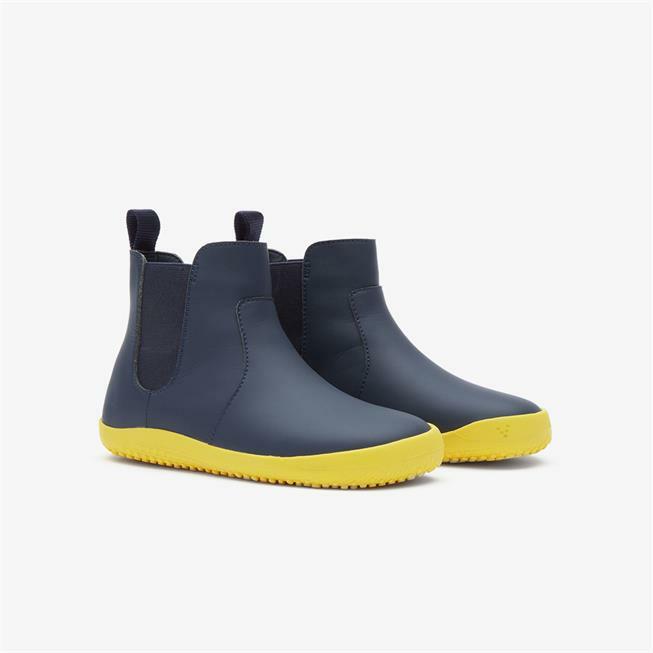 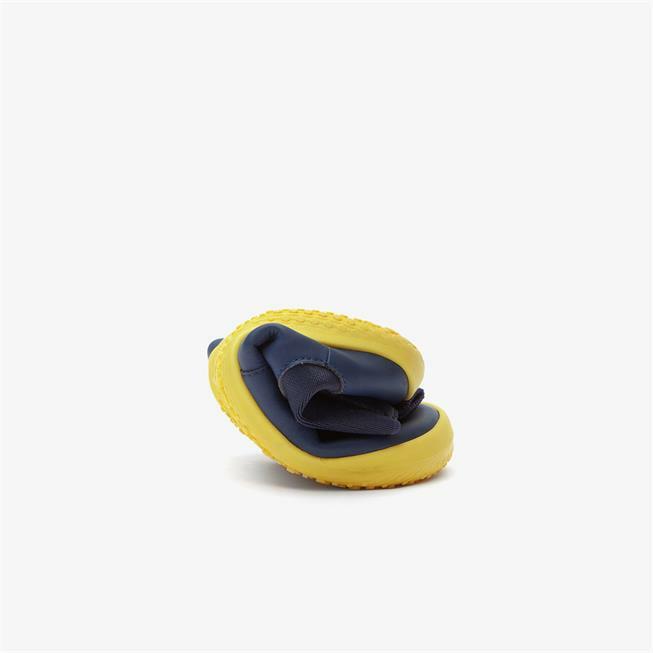 Whether they&apos;re skipping along a sunny seashore, or it&apos;s raining cats and dogs on the playground, the Fulham will keep little feet protected and dry.